Levene, Gouldin & Thompson (LGT) represents people who have suffered personal injury in all kinds of situations, including but not limited to, auto accidents, truck accidents, construction accidents, environmental claims and toxic chemical exposure, premise liability, slip & fall, wrongful death, motorcycle accidents, dog bite & other animal attacks, labor & employment claims and defective product cases. We strive to personally understand the devastating financial and emotional effects of serious physical injury on the life and family of our clients. And we are dedicated to providing the highest quality legal representation to protect our clients and recover full compensation for them. 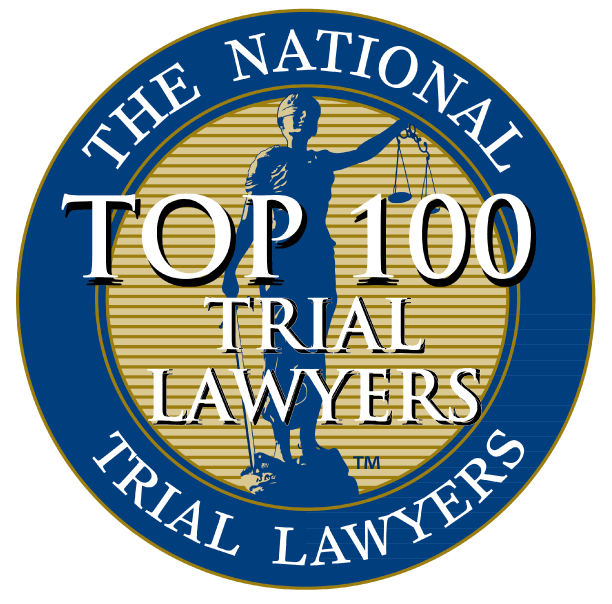 The firm has earned the highest professional rating among its peers and the judiciary by Martindale-Hubbell. Many of its attorneys have been identified as among the Best Lawyers in America© by their peers and selected for inclusion in “Super Lawyers” by an independent evaluation firm. LGT has extensive experience practicing in the Greater Binghamton Area and Northern Tier of Pennsylvania and have built a reputation with judges and other attorneys that is unsurpassed. A client retaining LGT receives not only the commitment of the individual attorney responsible for the case, but also the resources and expertise of the entire LGT Plaintiff’s Personal Injury Practice Group Team. This powerful combination of individual attention and team effort has proven to achieve many successful settlements and verdicts for LGT’s clients from some of the nation’s largest corporations and insurance companies. At LGT communication is a hallmark of our practice. Our attorneys, not just our legal assistants, are readily available to answer questions and will keep you frequently updated on the progress of your case. Our clients have come to appreciate this personal attention and compassionate concern that they receive from our attorneys and staff. To schedule a FREE CASE EVALUATION contact either of our Practice Group Chairs Kevin Williams, Esq. kwilliams@lgtlegal.com or John Perticone, Esq. jperticone@lgtlegal.com via email or call them at 607-763-9200. See detailed descriptions of the areas in which we practice. Japanese manufacturer of automotive parts, has recalled airbags used in approximately 34 million vehicles.